The options of shorter workshops at this time of year have been planned to fit in better with other summer activities and holiday plans that you may have. 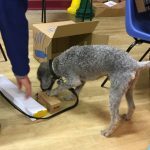 Kendal Puppy and Junior Classes continue as usual at the Castle Street Centre. I hope you can join us in the training fun. 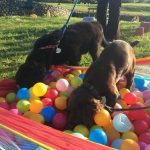 Supa Dogs course starts on Tuesday, 4th June 2019, 7:15 – 8:15 pm at Lane Farm, Crooklands (our outdoor summer venue at the Westmorland County Showground). 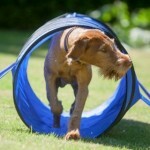 Have fun with your dog doing activities like fun agility, search and find games, useful tricks and other brain games. Great for team work building and mental stimulation for your dog. This is a 4 week course and costs £50. This 3 week course will be held on Tuesdays, 2nd, 9th and 16th July, between 7:15 – 8:45 at Lane Farm, Crooklands (our outdoor summer venue at the Westmorland County Showground). Your introduction to how amazing your dog’s nose and sense of smell is! This includes sniffing games to play at home plus when out and about. The searching games are great to help improve your connection when out on walks and can also be helpful to build confidence. 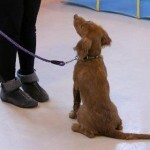 This is also a great activity for active and busy dogs that would benefit from mental stimulation and need a job to do. The very first steps to scent work are also included so you can see if this might be an activity you want to take further. 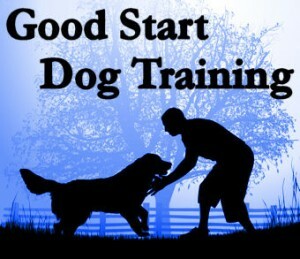 The course is suitable for any age, breed and ability of dog! The cost is £45.